I find myself snapping the same shot time after time bemused by its change – be it softened by mist and cloud or blinded by intense sunlight. Life is too short to seek bleakness – the world throws up grief and despair endlessly – but I see grace and beauty in all things from the the daily necessities of food and life to the expanse of nature. 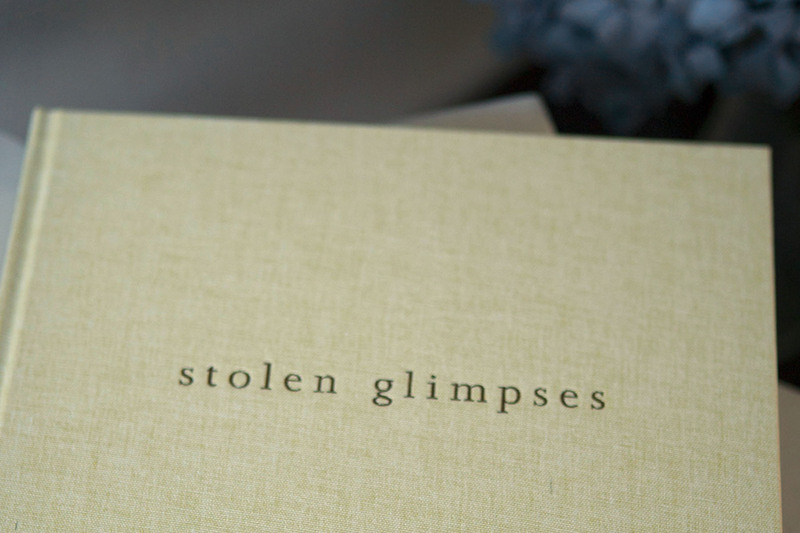 Stolen Glimpses is a collection of photos that interpret my love of life and places, together with some words by my partner Robert – its a reflection of how I perceive the everyday. Photos are my visual dialogue, they are my narrative and possibly when I take lots of moody dark photos, its a reflection of my own feelings that day. Its precisely that light that stirs stillness, calmness and a different beauty to life- this is what I particularly like to capture, those quiet moments especially as life around us is so hectic.And so Robert and I decided to collaborate on a beautiful art book to celebrate the time we have been living and traveling together. It includes more than 150 of my pictures from the last decade, as well as a series of accompanying and specially written atmospheric pieces by Robert. 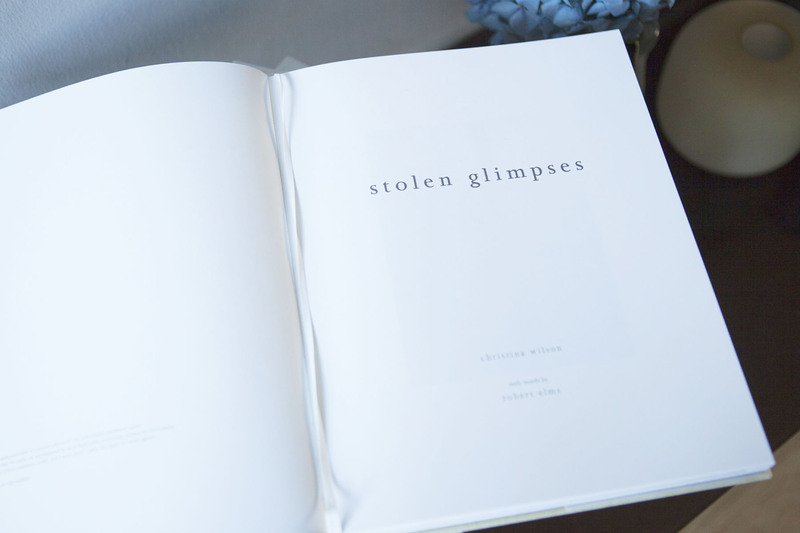 Stolen Glimpses has been made as a hardback edition limited to just 200 copies. 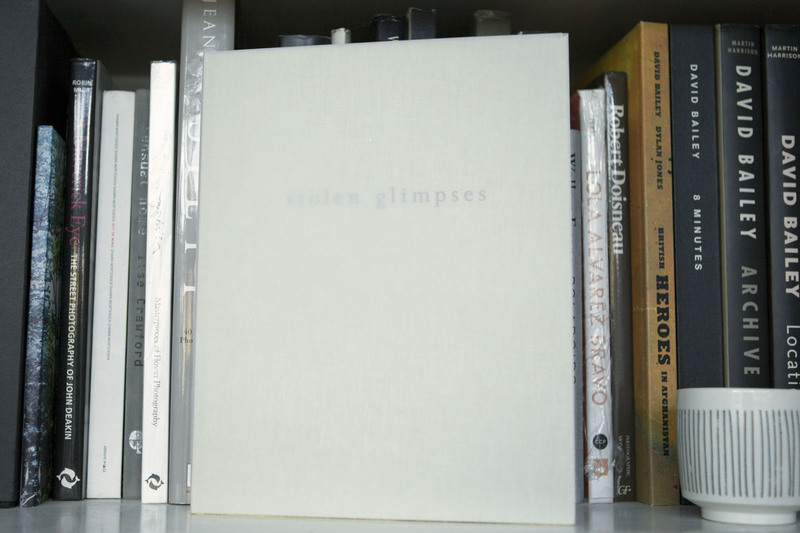 Each book is numbered and signed by both ourselves and features a selection of images from all around the world linked by a sense of serenity, sensitivity and place. 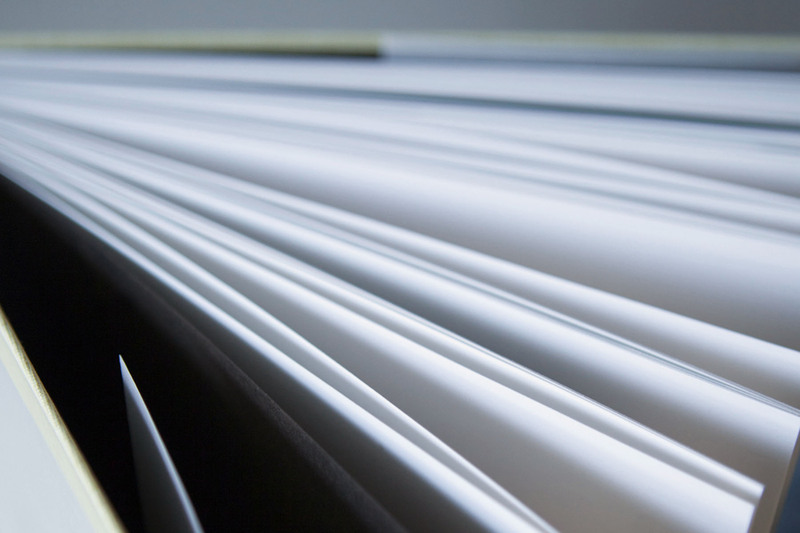 Faithfully reproduced in full colour and printed on high quality art paper, the book is traditionally sewn in sections and is fully bound in cloth. 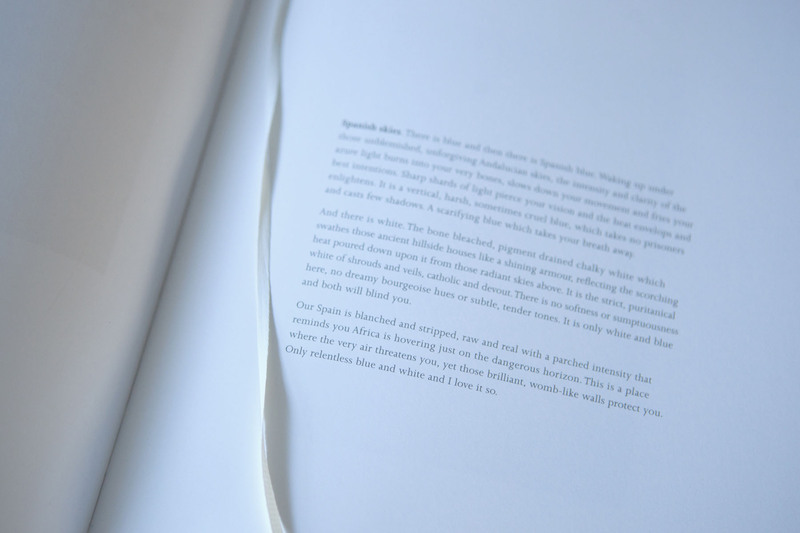 There is a trace loose protective cover, linen cover and printed endpapers. 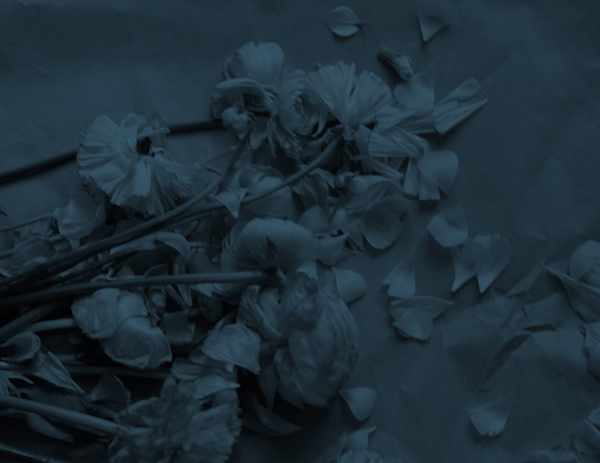 The first 50 copies also have enclosed a special print exclusive to the book – this is an archival signed print – the image taken from the endpaper depicting dead strewn flowers. Once the 200 copies have been sold, there will be no more further copies available in this format. 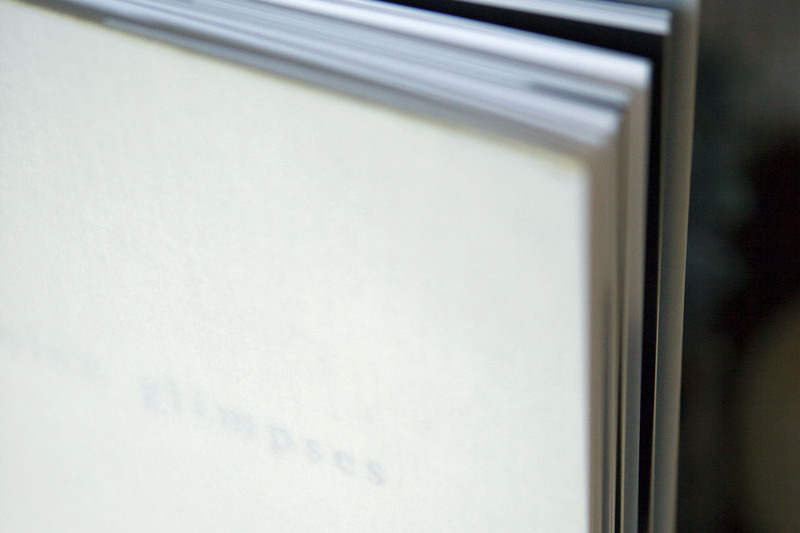 This is a self published project aided with the production of Hurtwood Press. To accompany the book there will be will be a selection of prints available to order, either framed or just as the print. These again are in small editions and in several sizes. You can order any of the prints from the book or from my website. You can buy copies of the book from Tidy Street Store Brighton, Bronwen Whittaker framing Tufnell Park, and from from Circus Brixton Village, Darsham Nurseries and Vanil Woodbridge Suffolk. Josephine Ryan antiques London . You can also buy direct from myself. If you wish to choose an image from the book as the signed enclosed print instead of the endpaper, this is possible at £120. Alice Rawsthorn, author of Hello World: Where Design Meets Life. Exclusive signed print enclosed within book – the print will be one of the three colours and actually forms the endpaper of the book. 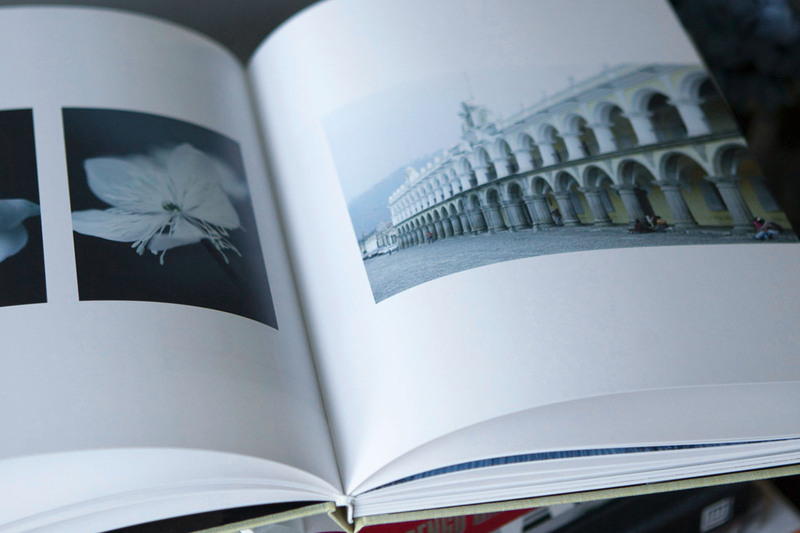 for best design and production in the Photographic Books, Art/Architecture monographs.